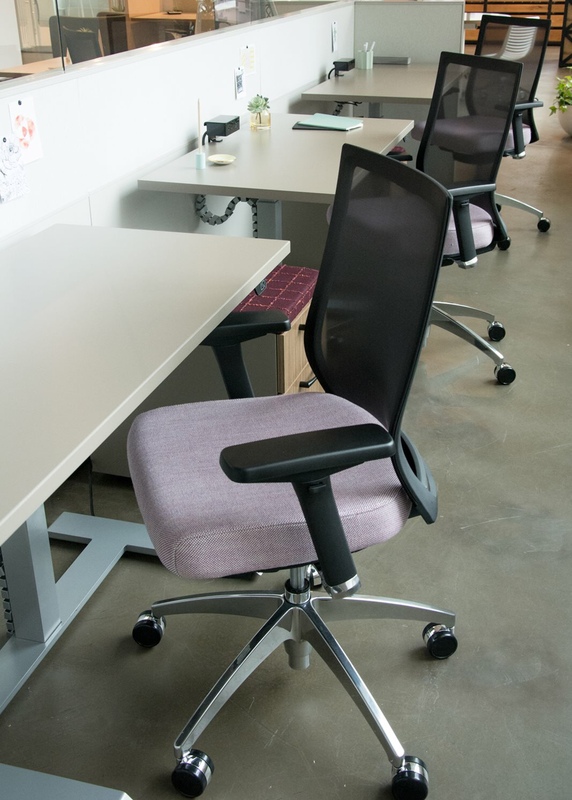 If your company is growing or going through a change, affordable, quality office furniture is likely an ideal solution. 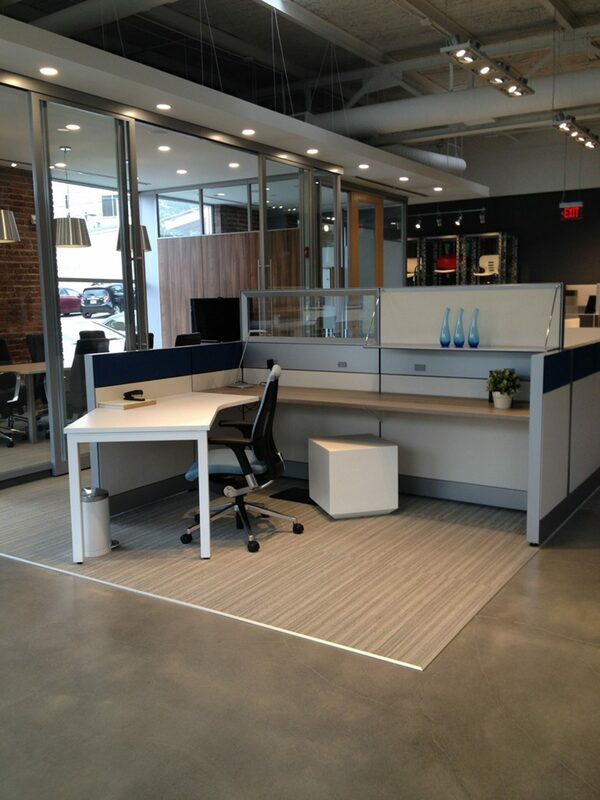 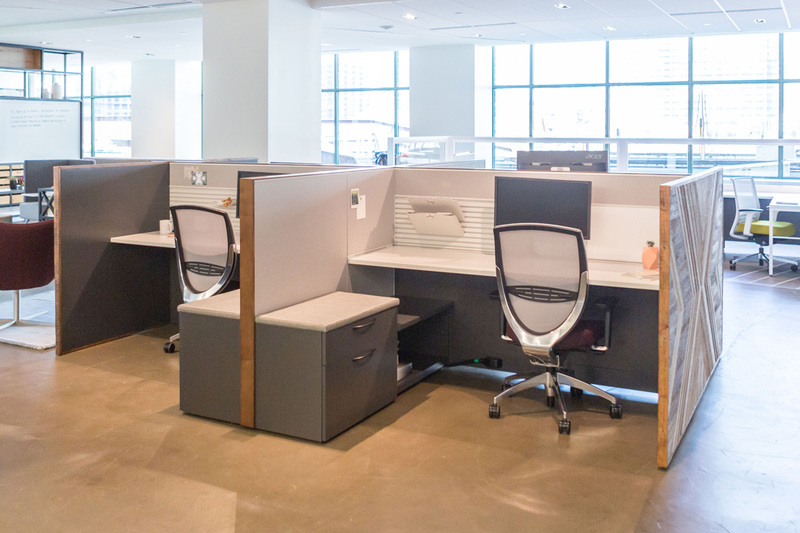 No other type of office furniture is as versatile or can be modified as quickly as cubicles or modular workstations. 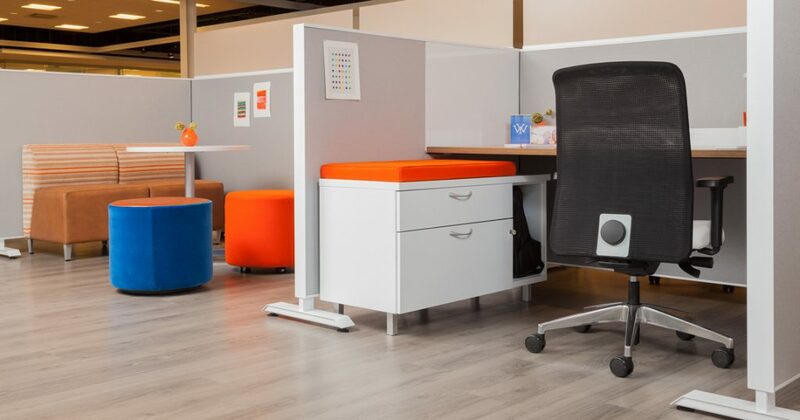 Not only are workstations or office cubicles easy to fit into virtually any type of office space, but they can also be quickly and easily reconfigured. 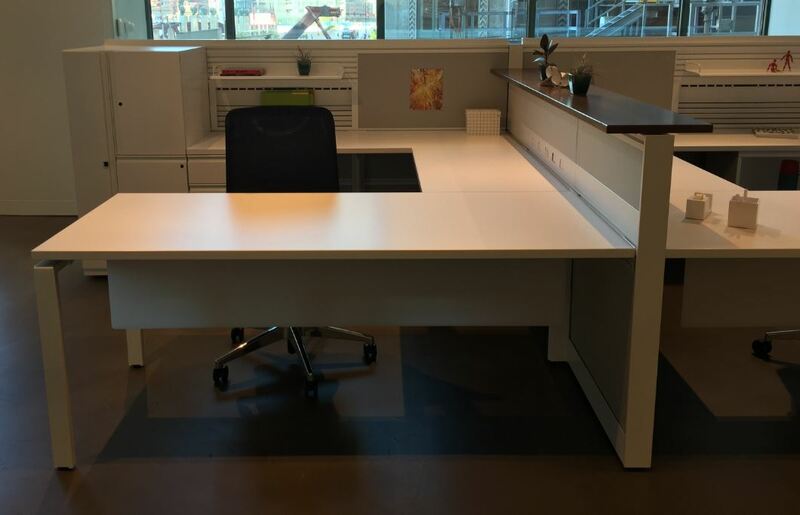 In addition to adaptability, another benefit of modular workstations is that they can save money in the long run. 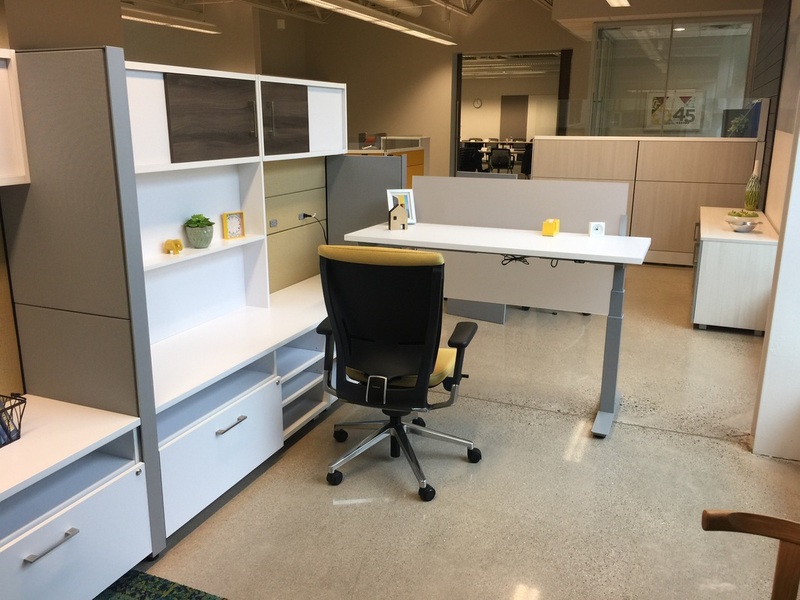 For example, in situations where a traditional office furniture workstation might have to be replaced, a company with modular office furniture may be able to purchase a few replacement modules and upgrade their existing assets. 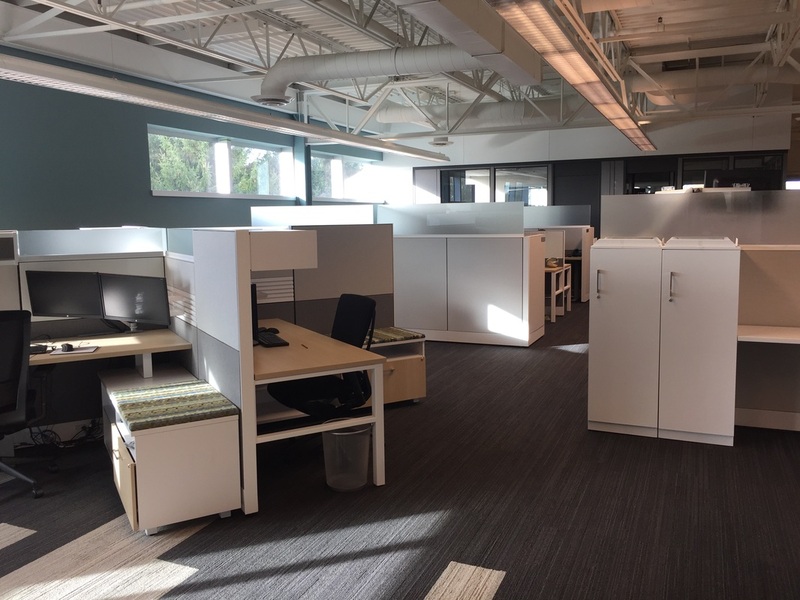 This means that your company will not only have the ability to adapt but save money on furniture turnover in the years to come. 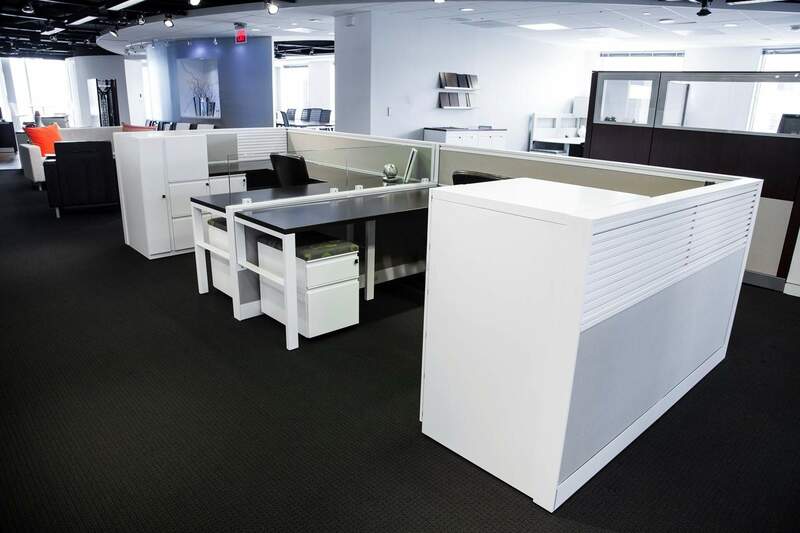 In addition to our wide selection of modular office furniture and cubicles, our showroom and warehouse facility holds many other varieties of office furniture, including: Kimball Office, Trendway, OFS Brands, Via Seating, Darran, Global and others. 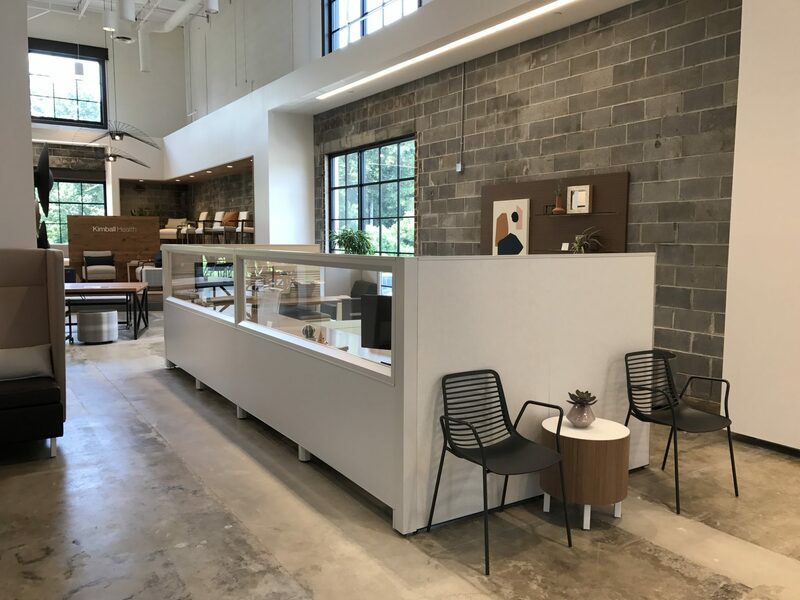 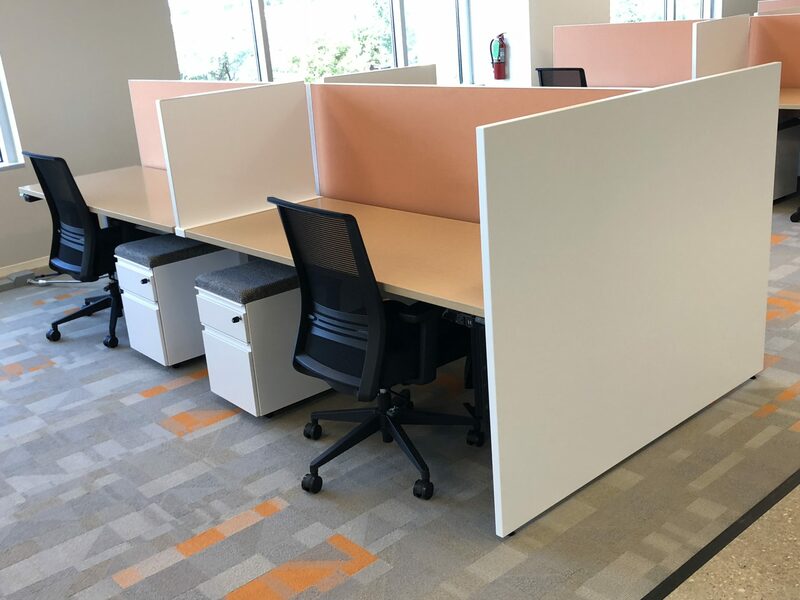 So if you need office desks, cubicles, modular workstations or any other type of office furniture for your business in Austin, or San Antonio, Tx we can help. 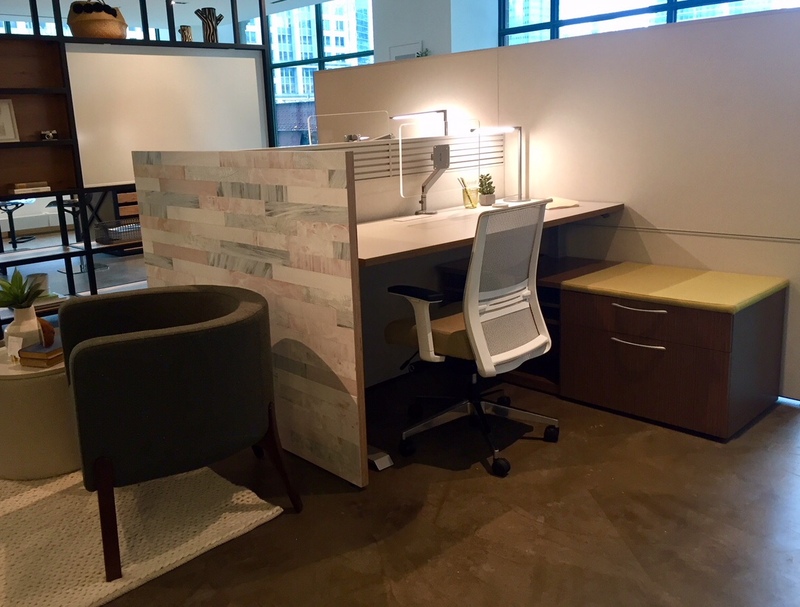 Contact us in Austin (512) 371-1232 or San Antonio (210) 331-1272 to receive more information about the office cubicles and other types of office furniture we offer for businesses. 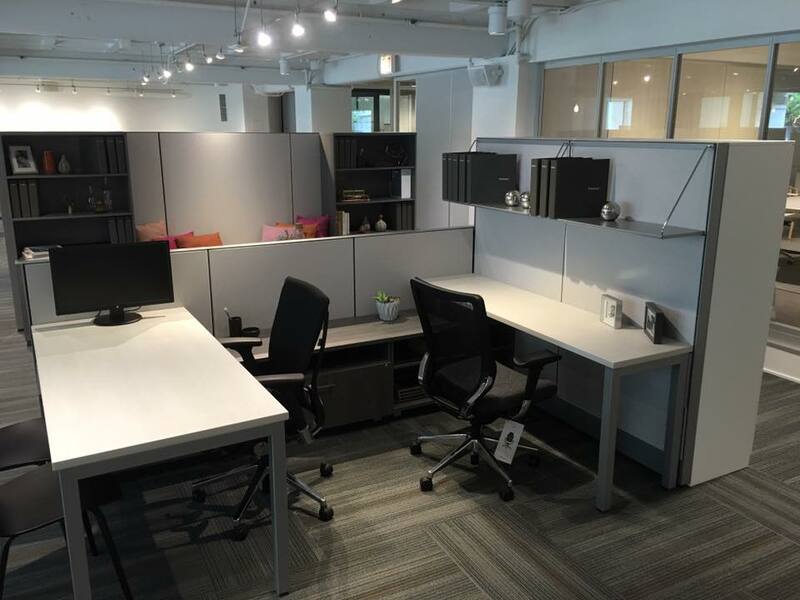 In addition to selling modular workstations and office furniture, we offer a range of services, including office design, corporate move management, relocation and furniture installation services for brands like Steelcase, Herman Miller, AIS, Knoll, Haworth, Teknion and Allsteel.